Show your Mum just how much they mean to you by giving them a fabulous gift this Mother's Day! Vivid Promotions has a wide range of deluxe gift sets and promotional gift ideas, perfect for your mum! Spoil your mum by giving her a memorable promotional product such as a relaxing Bath Gift Set, Pamper Pack or a personalised Wine Bottle. Think of all the lovely things our Mother's have done for us over the years; presenting them with a unique gift idea is just one way to show your appreciation! Deluxe Body Pack: This luxurious Body Wash Gift Pack is the perfect way for your mum to take some time out to relax and unwind. 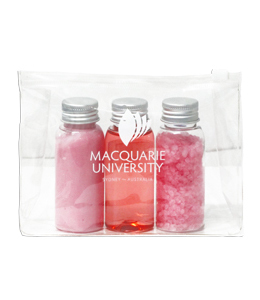 Presented with 3 bottles containing body wash, body lotion and bath salts; this unique gift set comes in a clear PVC pouch which can be reused time and time again. Decorate this Deluxe Gift Set with your special message to your mum. 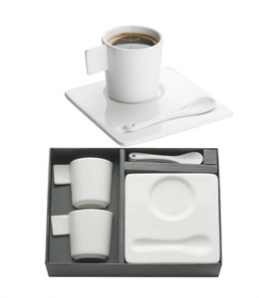 Ceramic Espresso Set: Is a modern designed Coffee or Tea Set that is elegantly packaged and comes with 2 cups, saucers and spoons. Enjoy your morning Tea of Coffee in style; an ideal Mother's Day Gift Set that can be decorated with your custom message to your mum. Enjoy a Tea Party with your Mother on her special day! Soothing Gel Eye Masks: Are a great low cost gift idea for Mother's Day 2012. 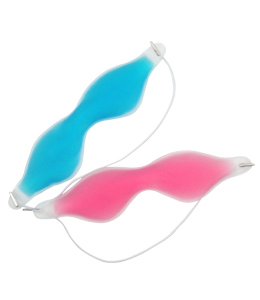 Choose from either a Pink or Blue Gel Eye Mask which can either be used warm and cold. Take a moment to sit back and relieve any stress or tension with a relaxing Gel Eye Mask. Print your Mother's Day message in up to 2 colours. 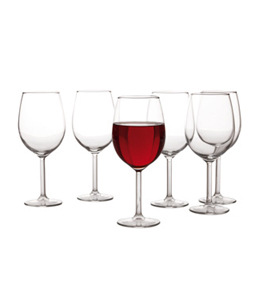 Cuvee Wine Glasses: Come in a set of 6 and are presented in a gift box, perfect for your Mum this Mother's Day 2012. The branded Cuvee 400ml Wine Glass can be mock etched with your personal message to create a memorable day for your Mum. Fantastic on it's own or presented with a bottle of your Mum's favourite drop, this unique gift will last a lifetime. Say a big thankyou to your Mum this Mother's Day 2012 and give her a premium promotional gift. Choose from Vivid Promotions' wide range of Pink Promotional Products, Bath and Beauty Products, Pamper Products, Tea Sets, Wine Sets, Relaxation Products and more. With a wide variety of female related promotional products and Gift Sets for all ages, we're sure to have the perfect present for your Mum! From low cost Lip Balms, Manicure and Pedicure Products, Chocolates, Photo Frames, Shopping Bags and Kitchenware Items, Vivid Promotions' has the lot. We pride ourselves on offering great deals all year round and strive to give you the best customer service possible. Contact our friendly staff today to get a few ideas for your Mum's special day! IMPORTANT NOTE: Discounted pricing does not include Set Up Charges, 10% GST or delivery charges. 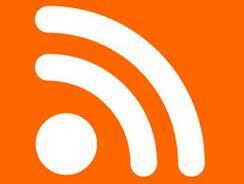 Iâ€™ve been surfing onnlie more than 3 hours today, yet I never found any interesting article like yours. It is pretty worth enough for me. In my opinion, if all website owners and bloggers made good content as you did, the net will be much more useful than ever before.